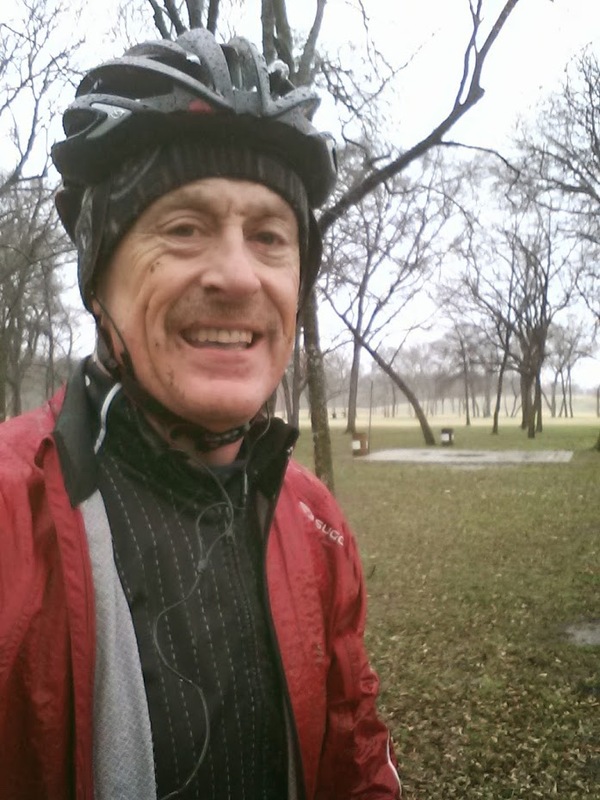 Riding the MTB in the rain! Had Ron work on my knee and shoulder on Mon and Wed. Also Massage on Wednesday. Knee was def not happy on thursday so gave it some rest. Felt better on the tri bike on Sat.